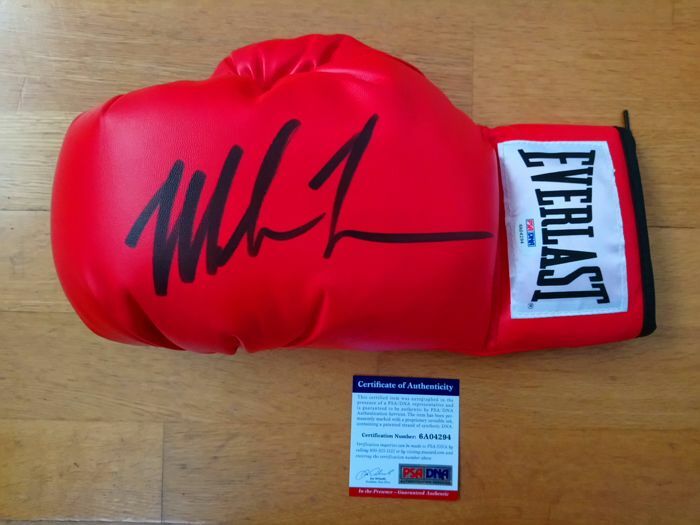 Original Everlast boxing glove signed by Iron Mike Tyson with PSA/DNA Certificate of Authenticity. 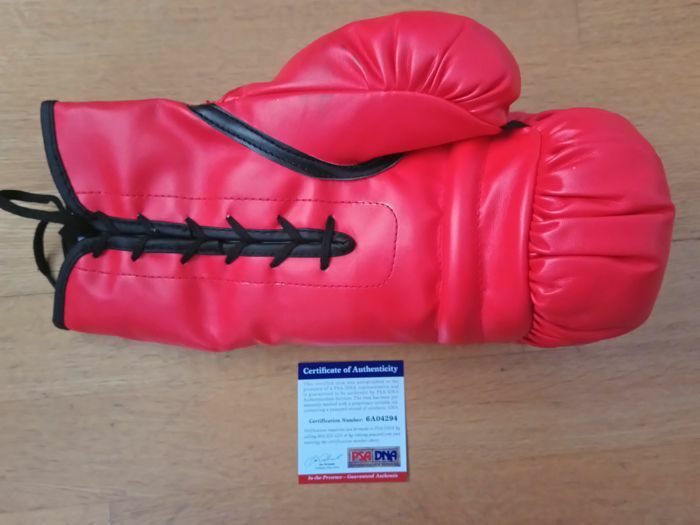 Offering an originally hand signed boxing glove from Mike " the iron man " Tyson. 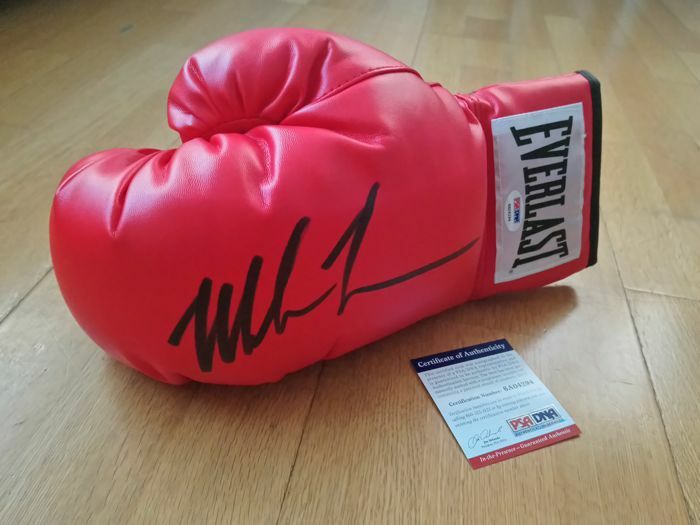 Michael Gerard "Mike" Tyson (Brooklyn, New York 30 June 1966) is a former American boxer, who competed in the heavyweight category. He is one of the most legendary boxers of all time. His nickname is Iron Mike. He is three times world champion in the heavyweight category and was the youngest heavyweight champion ever at only 20 years old. 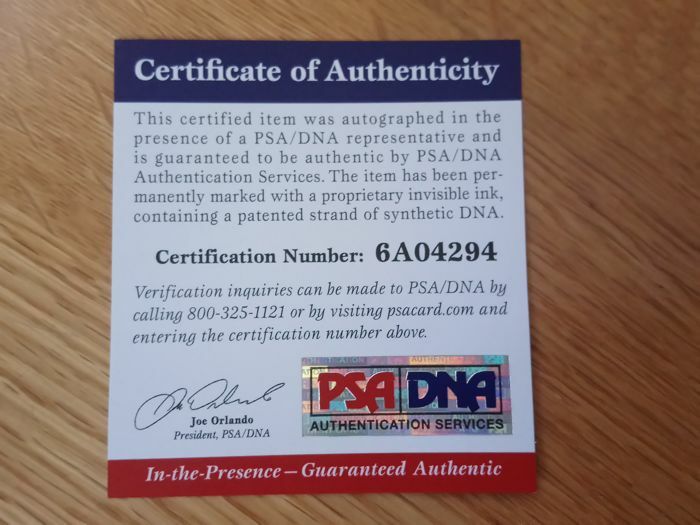 This item has been checked by PSA/DNA, one of the leading Autograph Authentication companies. 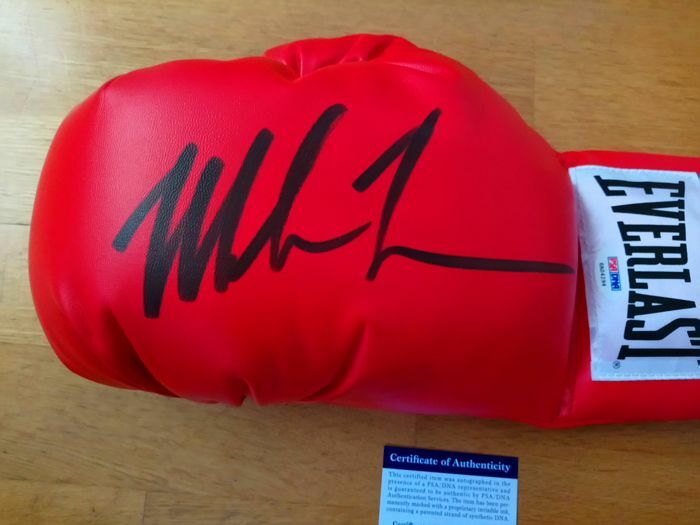 Mike Tyson personally signed these boxing gloves with a black marker. 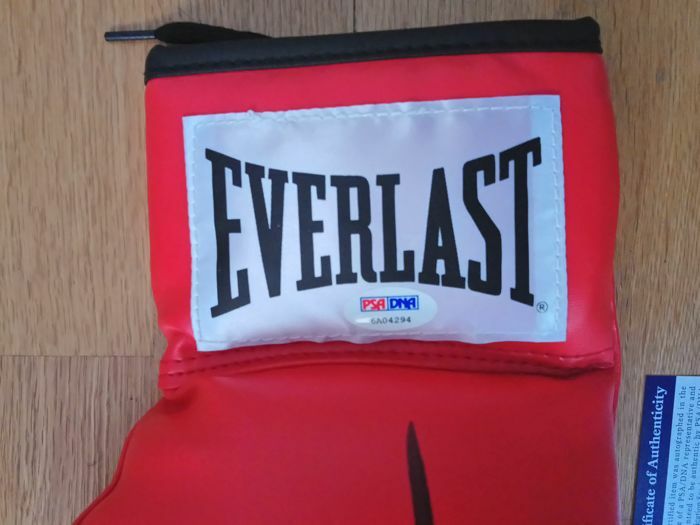 The glove is in perfect condition. 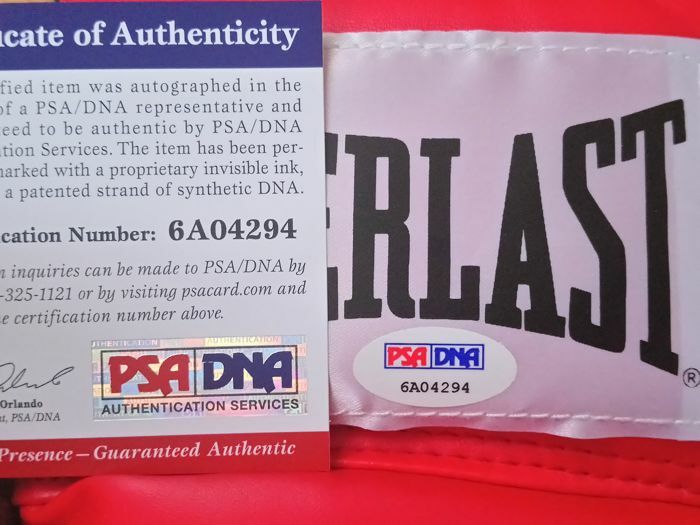 On the glove you will find the PSA/DNA label, providing an extra way to show this authenticity. The item will be send by a registred mail with tacking code. If you have any problem with the reception of the item or similar, please contact us before give us a negative feedback. Thank you for bid and good luck!! 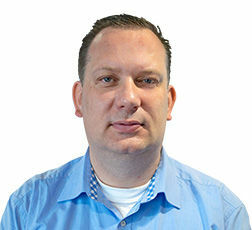 Prompt delivery, clear communication and nice product. the delivery address is always attended by a person. therefore is impossible that nobody answered on delivery. Prodotto conforme alla descrizione, ben tenuto e arrivato in ottime condizioni. Spedizione un po' lunga ma credo che non dipenda da loro ma dal corriere. Complessivamente soddisfatto!